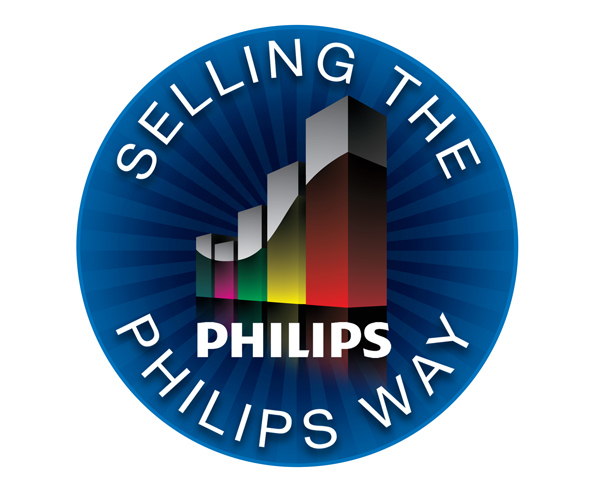 Philips Medical Systems is a global healthcare organization. 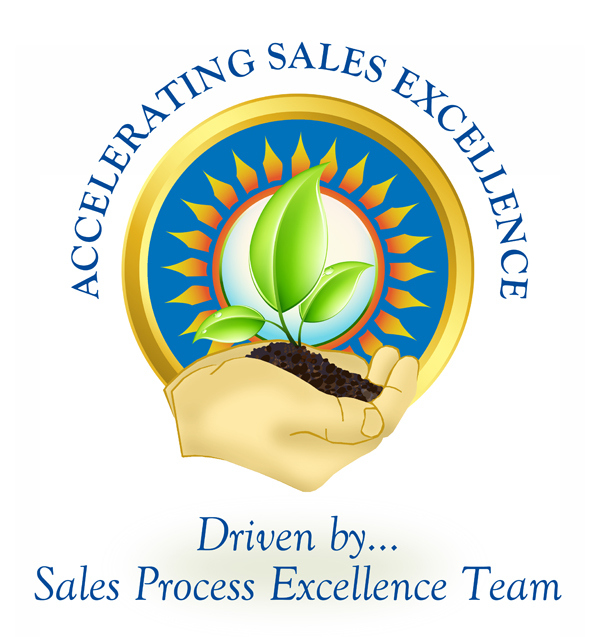 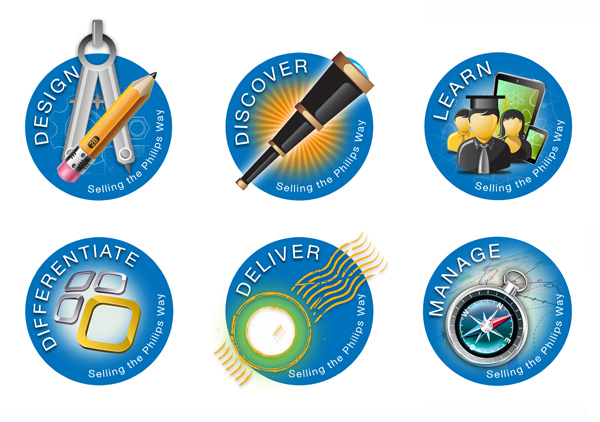 I work with several divisions within Philips and have created icons and visual associations for internal team building projects, sales training and leadership initiatives as well as summit and sales meeting materials, promotions and signage. 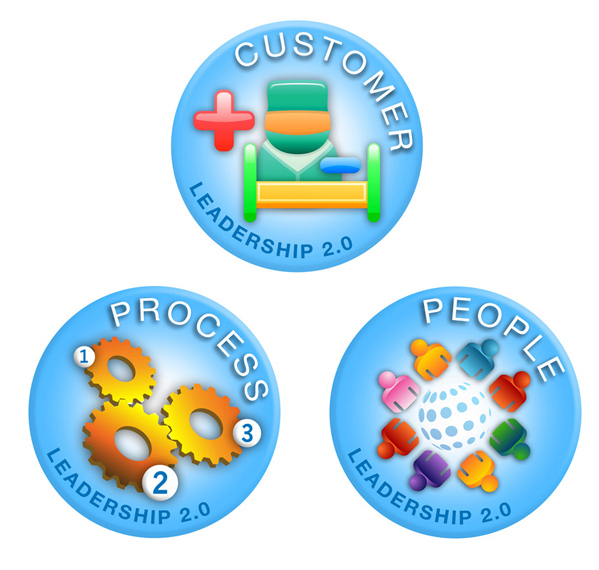 The symbols below were created recently for 2011 Leadership 2.0.